1. SYSTEM passes it’s DBA role through it’s procedures. 2. Oracle indexes allow execution from read via functions i.e. INDEX can execute a function. 3. 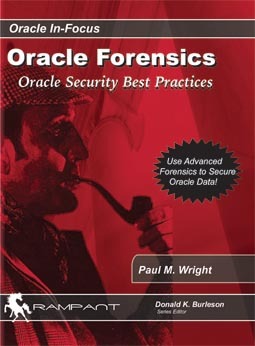 Oracle analyses indexes before they are used. And there are other methods to gain ALTER SESSION in newer versions of Oracle DB, and the CREATE SQL TRANSLATION PROFILE privilege is only needed at creation time, so verifying that a session is not being translated surreptitiously requires some expertise. More to come on this. Anyway I won’t spoil the surprise – so enjoy your weekends!